Something a little different from Forgotten Guitar today, but we think hopefully you will still enjoy. The short clips below are from an early 90s documentary on the behind the scenes life of Yngwie Malmsteen. The piece was never completed and today only a few extracts from it remain, two of which can be seen below. 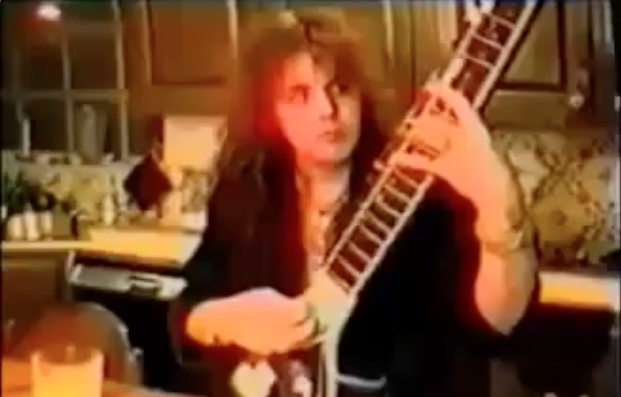 In the top video check out Yngwie’s skills behind the Drum Kit and in the bottom; an interesting Jam with a sitar in his kitchen at home.